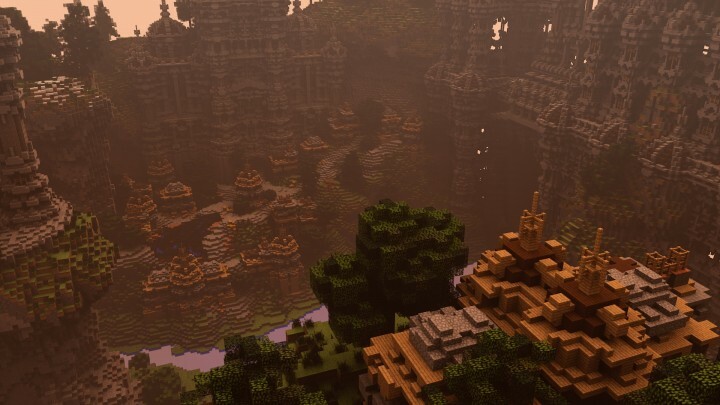 An adventure map i recently made commissioned by a good friend of mine - this map was completed in about 10 days and is one of my favourite builds so far! No download will be available. 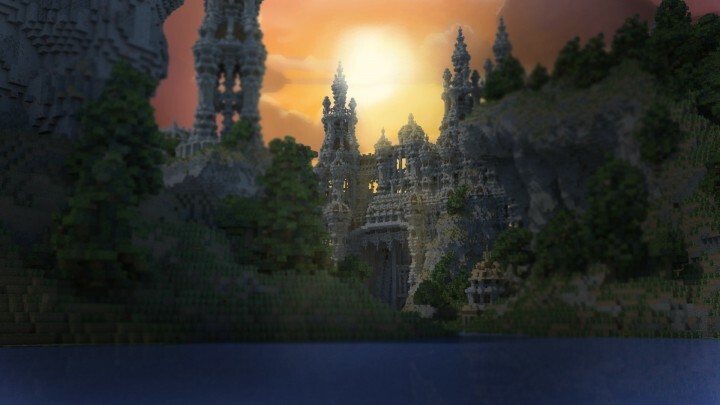 Thanks to Crakerman for renders! 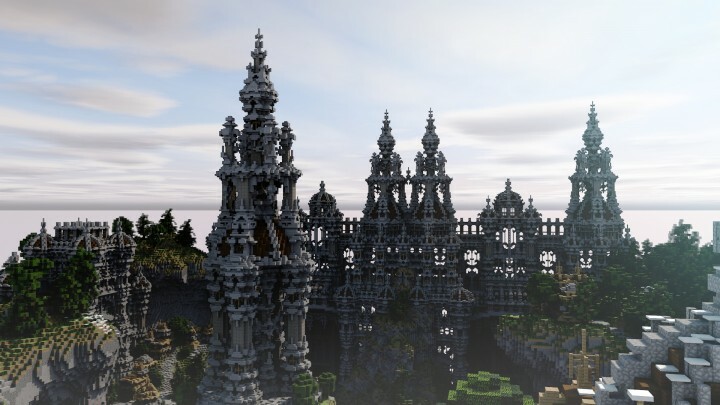 Thanks to Rene for renders! 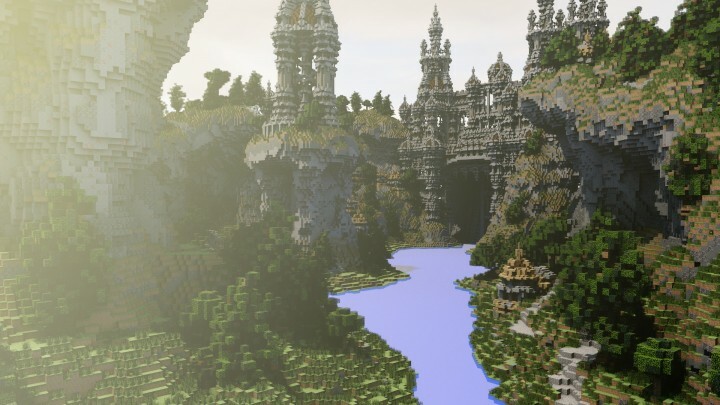 Awesome build though, looks fantastic! 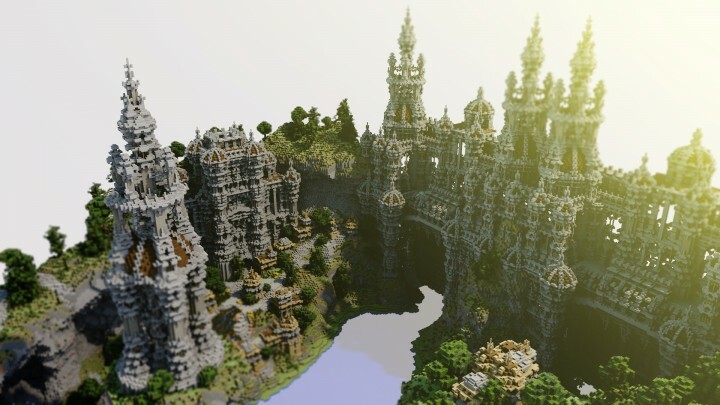 Forgotten is overused here on PMc, but this is still a good build. 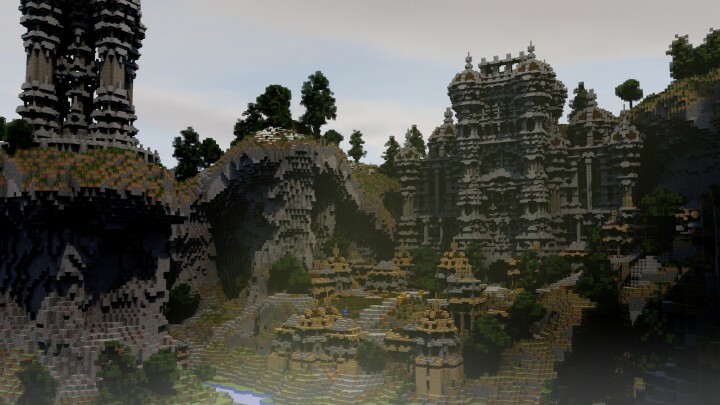 I love how to buildings partially come out of the mountain and the depth you put on the structures! 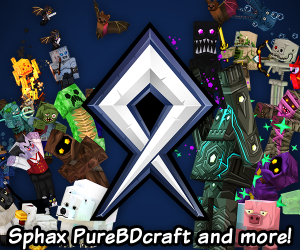 I love this A LOT and I can see how you put tons of effort and detail to this! FANTASTIC JOB! 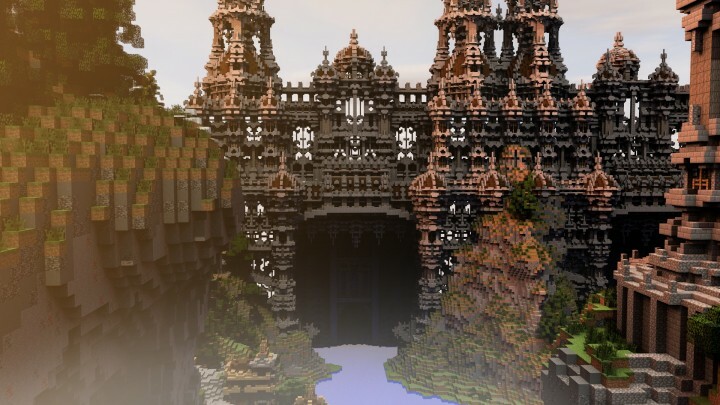 Beautiful build! A really good example on how much work you do for commissions!